Is PayPal changing to accept Bitcoins? 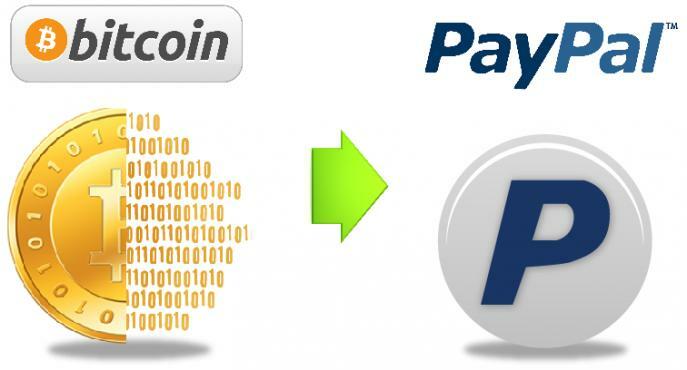 You are at:Home»News»Is PayPal changing to accept Bitcoins? This could change a lot of things for Bitcoin. The digital currency might be the new target of the e-commerce giant EBay. In an interview, the website’s chief executive officer said EBay is studying the best ways to work with Bitcoins. John Donahoe even called “a new disruptive technology” to this digital currency, revealing that the company expects to find a way to enable Bitcoins inside PayPal. It’s a two way street: it calls the Bitcoin users (and consumers) to the website and also gives Bitcoin the respect and legitimacy it has been waiting for. There aren’t any commitments yet, but there’s a strong possibility that EBay will be soon using the new hottest coin in town. Otherwise, why would Donahoe said something like “virtual currency is something that’s here to stay”. EBay’s chief executive officer predicts that, within the next five years, Bitcoin and other virtual currencies that will inevitably emerge will be used by everybody, converted to cash and used everywhere. For now, the currency is still volatile and only accepted on a few websites, but being accepted by PayPal would change it all for this digital currency.